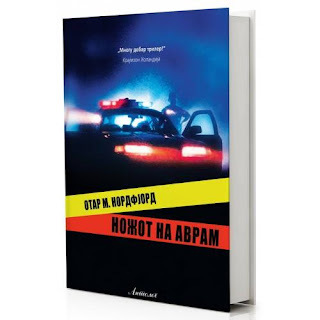 The Macedonian translation of my thriller from 2007, Hnífur Abrahams, was published the other day and has been featured in many places in the Macedonian press: Here, here, here, here and here. And here's the announcement by my Macedonian publishing house. And of course, I don't understand any of this!